In the digital age, a business’s online location is just as important as their physical location. And just as a company doesn’t want customers having to stumble through the mess of a building that is being renovated, they may also want to keep their site under wraps when it is being redone. Relaunching a website can be exciting, as it gives the site a sense of newness and opens the site up to new possibilities. There are plenty of ways to make sure a site relaunch goes well, and using Orlando video production specialists can ensure the site has professional-looking video content. 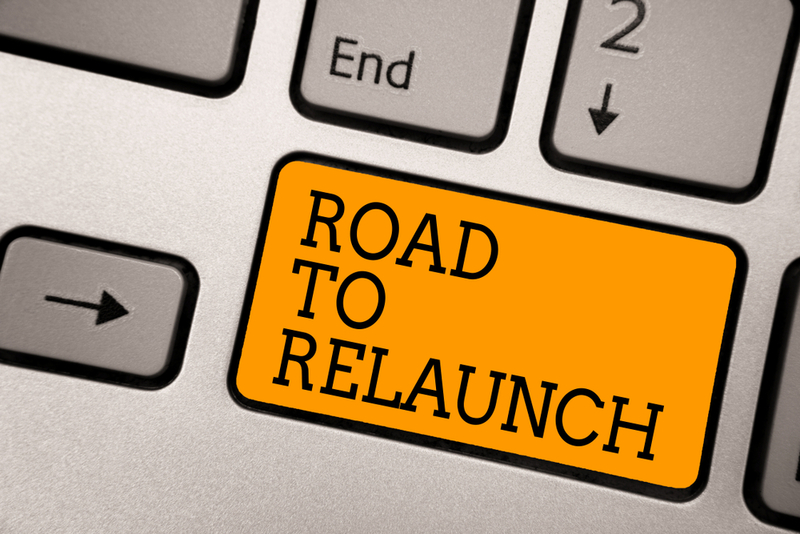 When a website is relaunched, prior visitors may not know exactly what to expect. The old version of the site will be fresh in their minds, so being able to make a good first impression – or first new impression – is very important. Quality videos are helpful because they display a lot of information in an engaging way. They can get a point across quickly, and encourage a person to engage – which in this case means they’d be encouraged to continue exploring the new site. Oftentimes on a new site, the biggest goal is to convince the viewer to stick around. If a site can get their attention quickly and get a message through with little time wasted, it can encourage them to spend a little more time seeing what else is there. No matter what types of pages a site has, there are uses for video. Home Page: Homepages can have introduction videos and videos that show navigation information for the site. About/Product Pages: Show viewers information about the team or give them a personal look at products before they buy. Contact: Show off a business’s physical location, or make a video request for the viewer to reach out and take the next step. 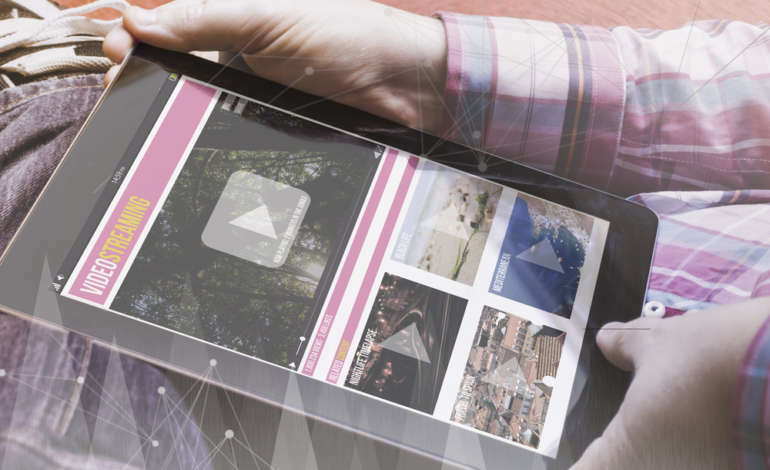 These are just a few examples of how video content can benefit a website relaunch. Orlando camera crews and editing experts aren’t just great from a technical standpoint – they understand how to think like a viewer and convey the ideas of the video’s creator as well. They can get the brand ideas across and convey the ambiance a site creator is looking to build. It’s important for making sure a relaunched website does better than the one that preceded it. Improving a site isn’t always about adding more pages or more content – sometimes it is about adding better content and having the said content in the right places. Our Orlando Video Production Company, NG Production Films, can communicate effectively and efficiently to produce high-quality video production for a website relaunch. We have over a decade of experience to produce the next video production project for your organization. Call NG Production Films today for a free no obligation consultation at 877-203-2895 or fill out our contact form for a prompt reply.